With the titles of producer, musician, DJ and vocalist to his name, versatility has become Amtrac’s calling card. Raised on an eclectic palate of musical influences from Pink Floyd, The Prodigy and The Chemical Brothers since his childhood in Morehead, Kentucky, his vast musical exposure has led to an unrivaled diversity in his performances as well as across his own productions. With a resume carrying the names of noted tastemaker labels including Lets Play House, Kitsuné, Waze & Odyssey’s Street Tracks and Kidnap Kid’s Birds That Fly imprint noting another step in his sonic evolution. His ambition and curiosity keep him locked on the edge, always happy to experiment with new techniques and sounds. His music is what he feels in the moment. Simply put, his constant evolution comes from a hatred of boredom and a love for his labor. 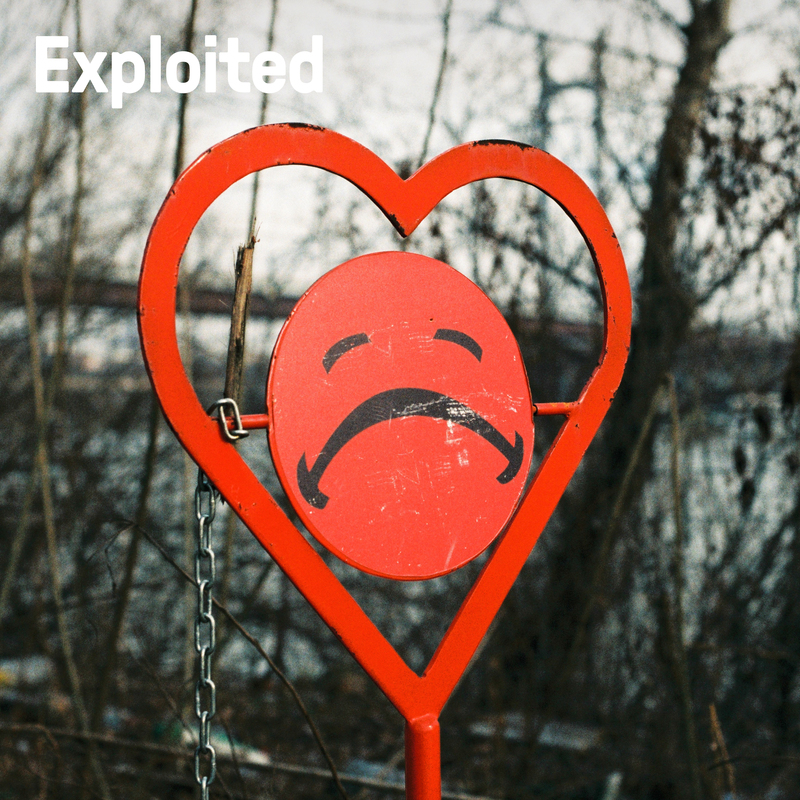 ’Homebound’ is his debut on Exploited.